Ahead of the ‘super-premium’ iPhone X launch in South Korea, regulators have reportedly raided Apple’s offices in Seoul. 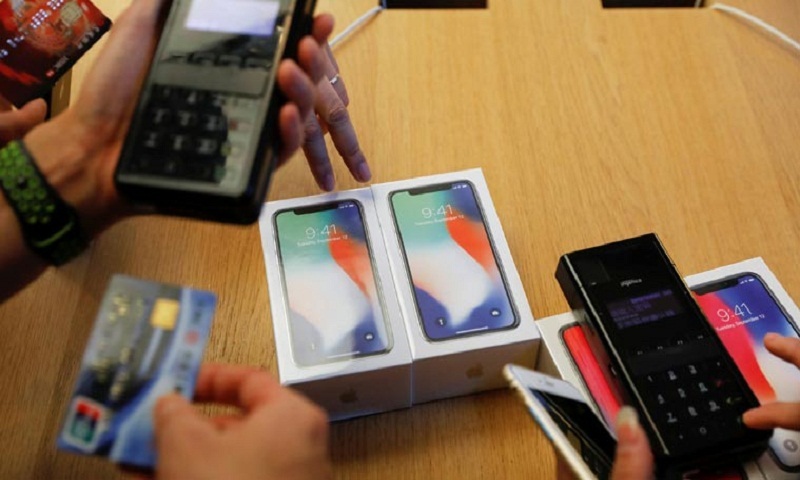 According to a report in London-based Metro late on Thursday, the raid was likely to raise questions about whether South Korean authorities were trying to hamper the success of the iPhone X. The iPhone X went on sale in the country on Friday. “Investigators visited Apple’s HQ earlier this week to ask questions about its business practices ahead of the launch of the smartphone,” the report said. The Korea Fair Trade Commission has been accused of protecting local companies against competition from Apple and others. Apple products are very popular in South Korea which is home to Samsung and LG. In 2016, the investigators began a probe in a bid to discover whether Apple struck “unfair” contracts with local phone networks. “It’s understood the latest raid is part of this ongoing probe, which was launched just months after the American firm took action to address officials’ concern about other ‘unfair’ contracts with South Korean firms commissioned to repair iPhones and other gadgets,” the report said. Apple had 33 per cent market share when it launched iPhone 6 in South Korea in 2015. Samsung has launched a scheme called ‘Upgrade To Galaxy’ offering up to 10,000 iPhone users a one-month trial of the Galaxy Note 8 or Galaxy S8, reports Ians.